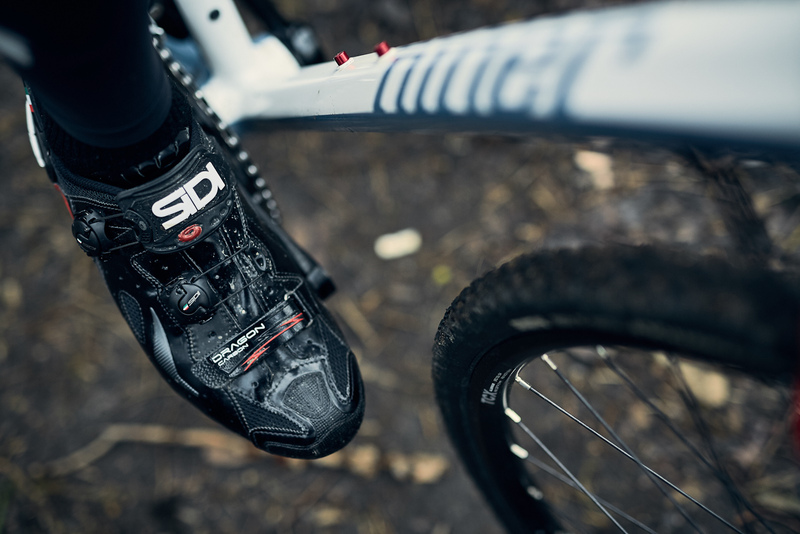 I have been riding the same old pair of Sidi MTB shoes for the past 4 and a half years and I must say, I have been long overdue for an upgrade. 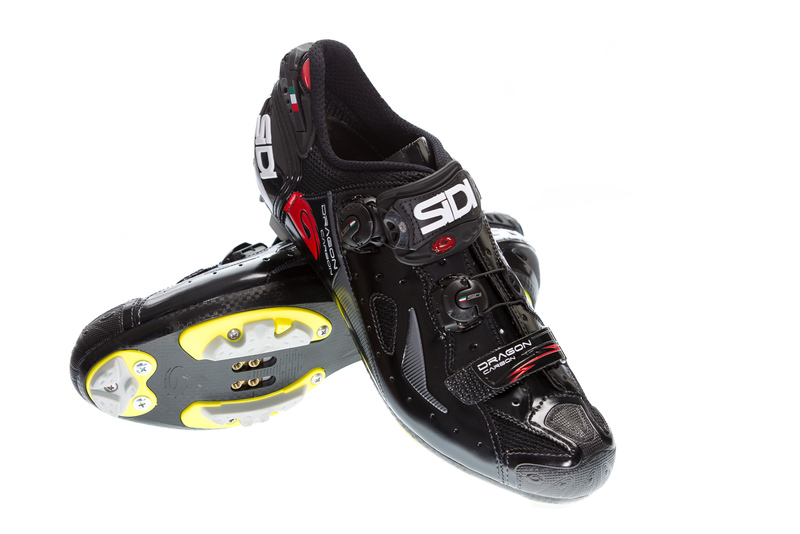 Luckily for me these Sidi Dragons needed to be put through their paces right as I actually broke my ancient shoes. Although, it was quite unfortunate that my CX bike arrived late in the CX season, not allowing me to get the shoes in a race situation. However, that would not hinder me from going out and getting radical. As I unpacked the usual Sidi box, the shoes glimmered in the florescent lights of my apartment, taunting me to get them dirty. The Dragons feature a wider cut in my opinion than their road equivalent, which leaves more room in the toe box for running and such. 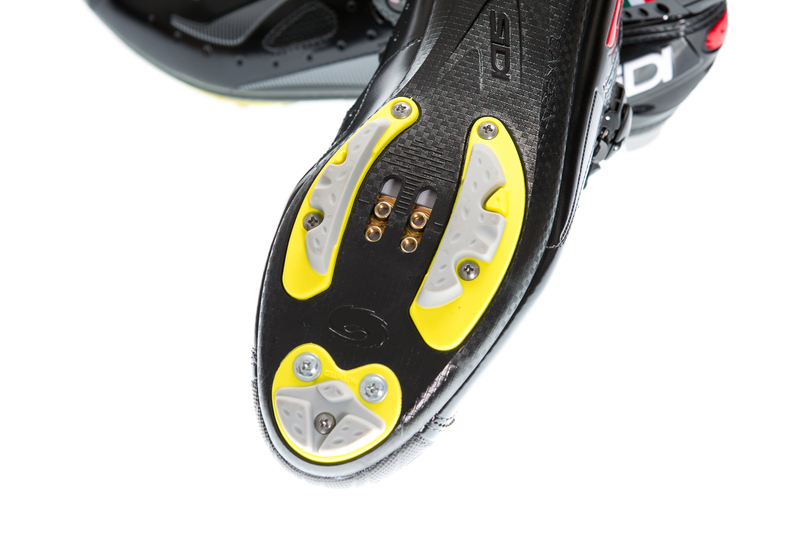 Though, this is not the highest end version of the shoe it still has Sidi’s signature adjustable heel cup design like on the Sidi Wire, which I have grown very fond of. 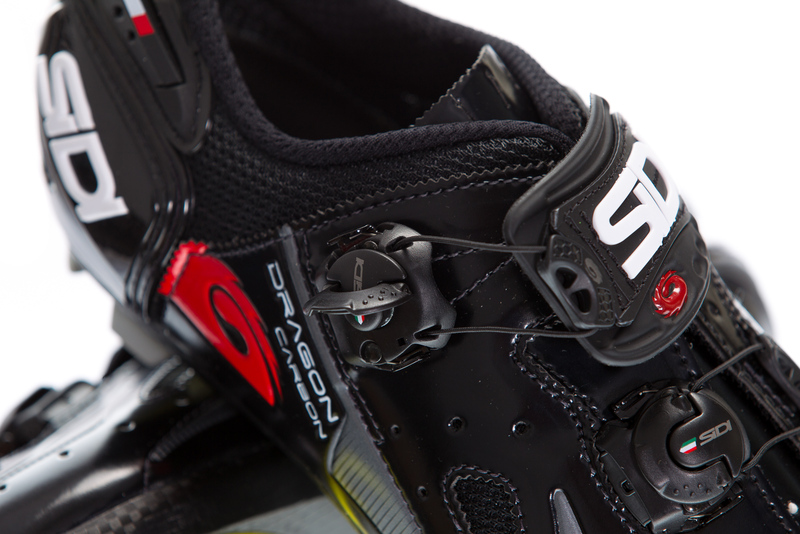 The shoe utilizes the Techno 3 system for adjustability, meaning it has 2 Sidi ratchet dials and one high security velcro strap at the forefoot of the shoe. "Slap them shoes on and go get radical." Heel cup tightened up and SPD cleats added, and two teammates and myself were off to the Format C: weekend to give these shoes their first taste of dirt. 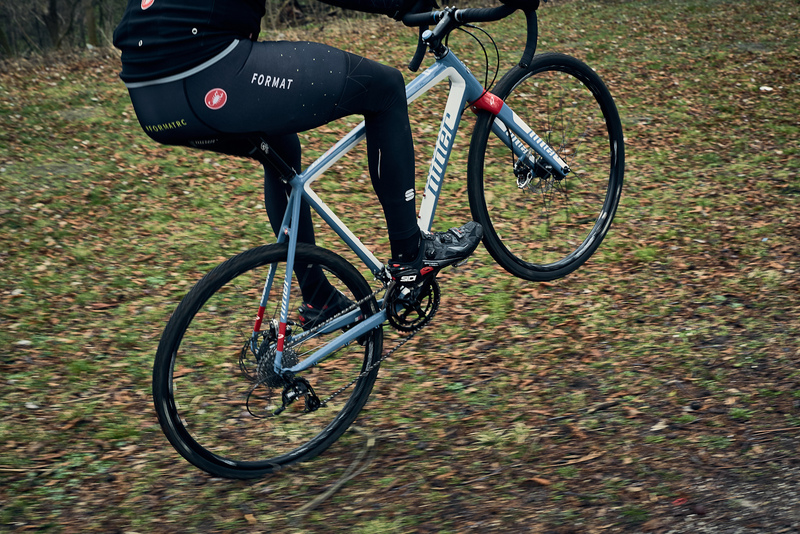 I was borrowing a friends Ritchey Disc Swiss cross to get radical. 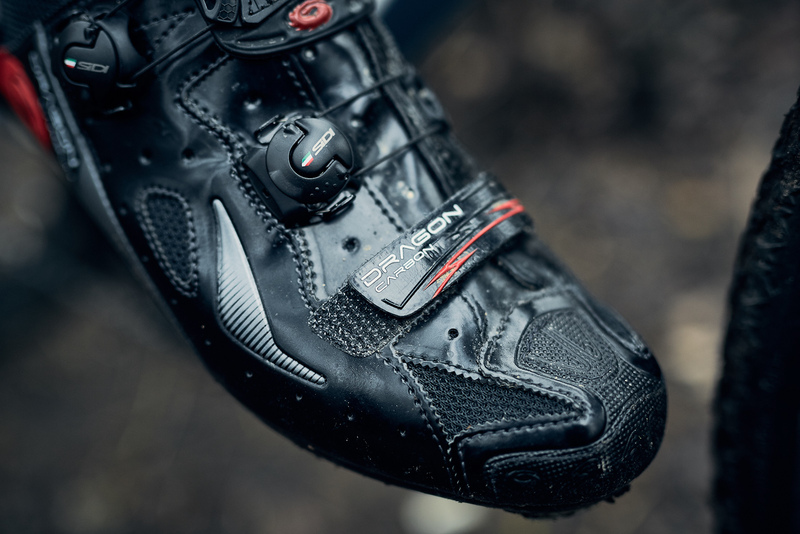 As I grew up racing BMX MTB pedals and shoes were my first introduction to clip-less pedals, but these shoes put all other shoes that I have ever ridden to shame. We arrived to the start of the ride 15 min late, which made for a impromptu team TT to catch the group. 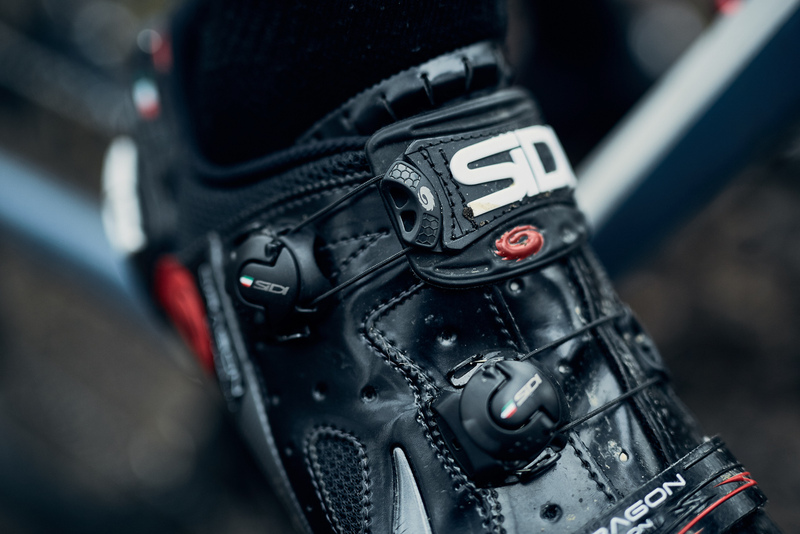 I must say, the whole time I was at the front for my turn to keep the pace, the shoes acted and reacted just like my Sidi Wire Road shoes. The power transfer was direct and reliable no matter if I was seated or standing pushing over the small little humps we came across. 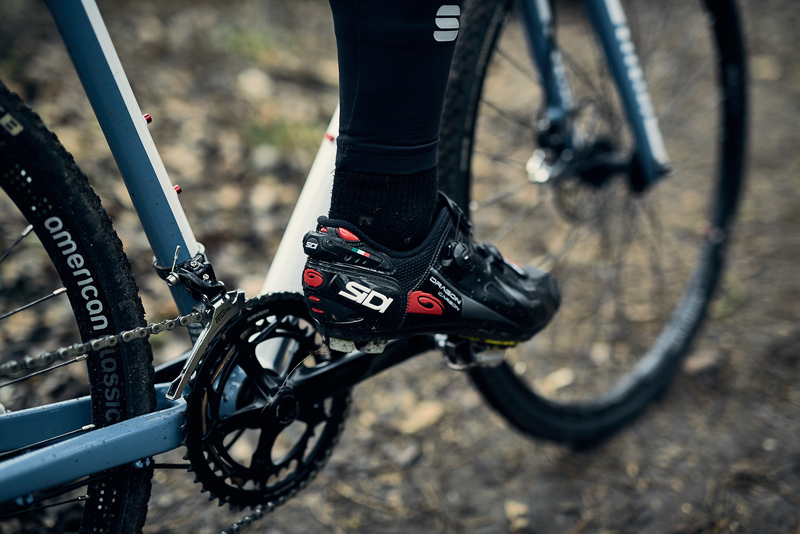 At first I thought it was the difference in the pedals on the Ritchey as they were XTR and I only have the low-end SPD pedals. 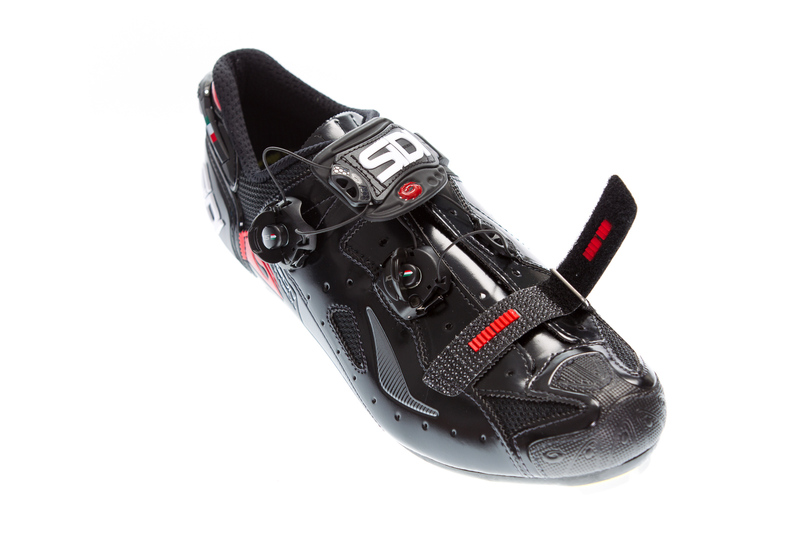 Having ridden the shoes now on both high level pedals and entry level, the shoes react exactly the same. 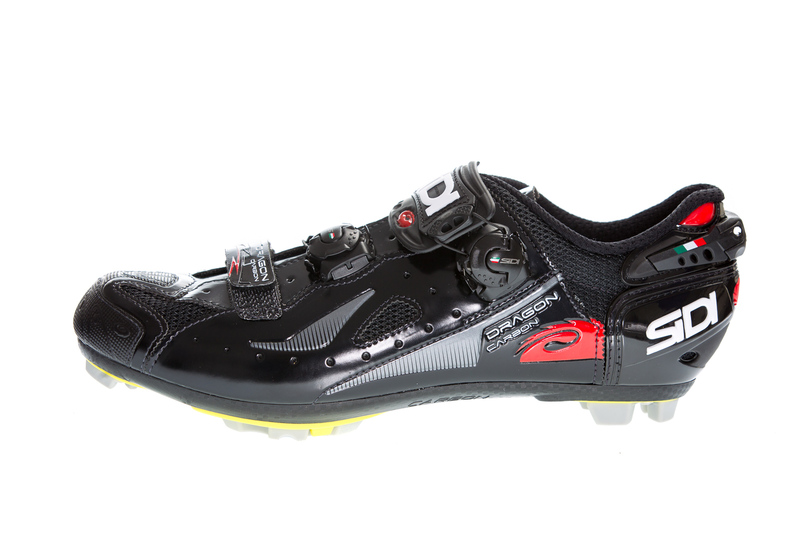 The shoes are so stiff, how are they ever going to function when you are forced off the bike to run?! I know, I know, running is for wimps but we all can’t be Sven Nys. 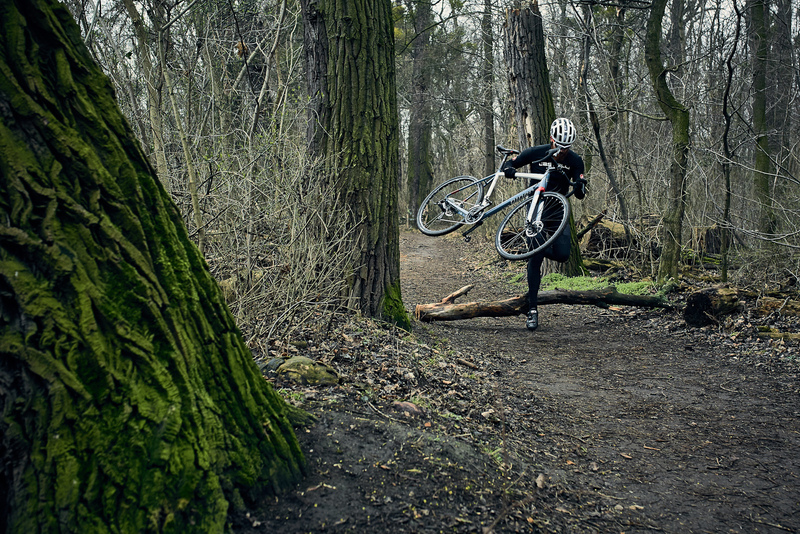 Though, I love riding a CX bike or a MTB; I hate running. 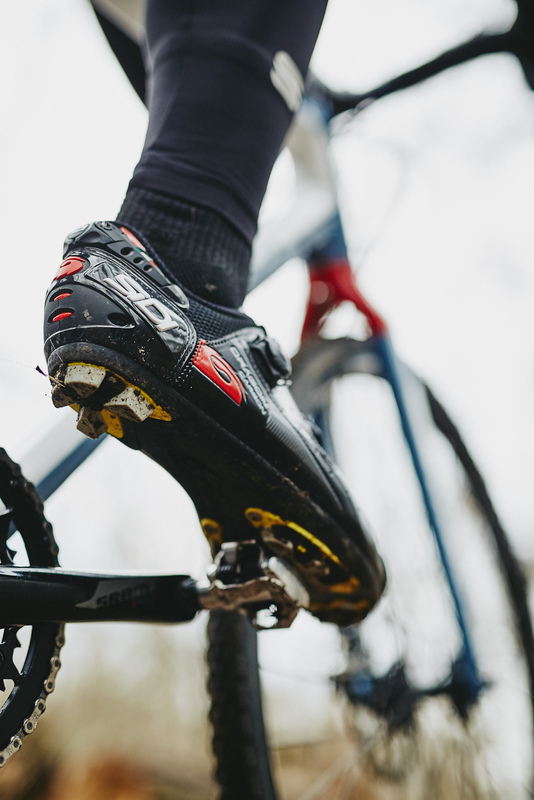 These shoes feature the standard options for toe spikes for CX racing in the snow and ice, also the whole tread is replaceable so if you are better at running a section than riding it, don’t worry when the tread wears out. 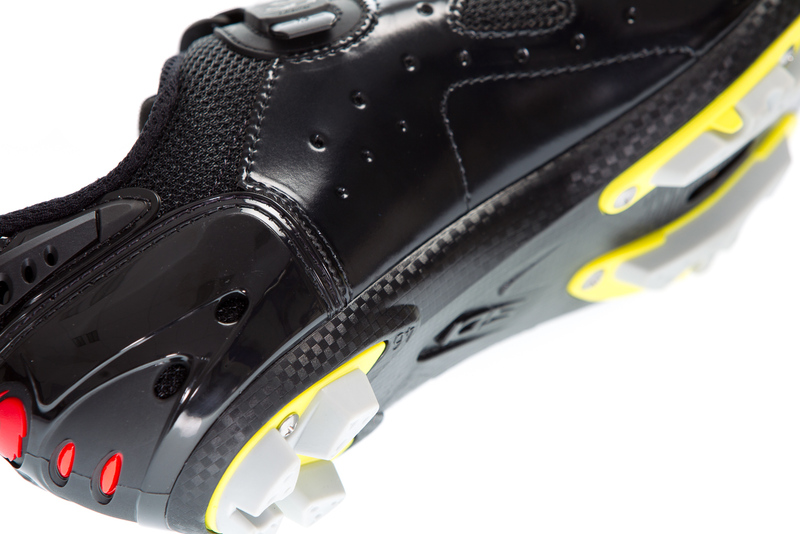 For how stiff the shoe is over the ball of the foot, it is exponentially flexible in the toes. I have had no problem in deep mud, hard packed dirt/gravel, and running in sand. I also felt great grip when walking down my stairs in my apartment right after they have been cleaned. Although, one thing that I noticed was that I needed to loosen the adjustment on the heel cup, so that I wouldn’t get blisters. Being from California gave me a unique opportunity to do a transcontinental test of these shoes, because I went home to Southern California for Christmas. Not that California is anymore aggressive than Austria, but riding in the sand and a different climate, I thought, might make some differences. 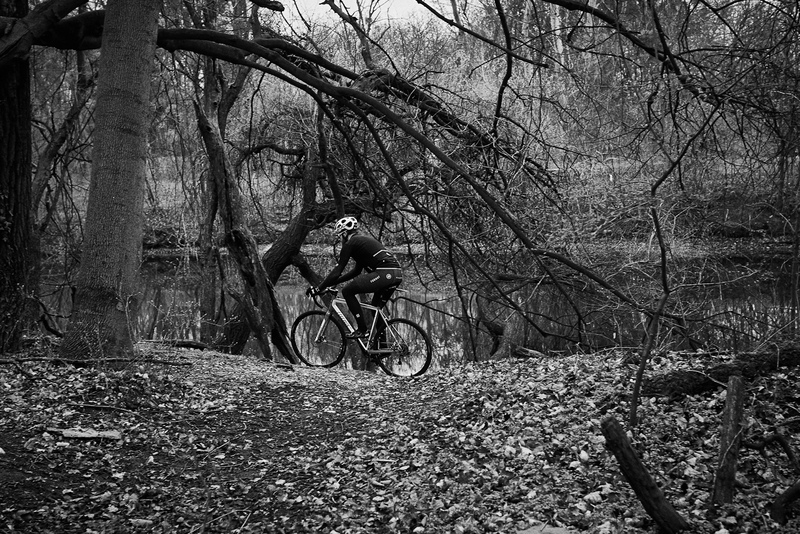 In California I rode both MTB in the mountains east of San Diego and around the city with friends just enjoying my home town. The adjustability while riding is a pain in gloves. I had a hard time tightening the techno’s while riding. 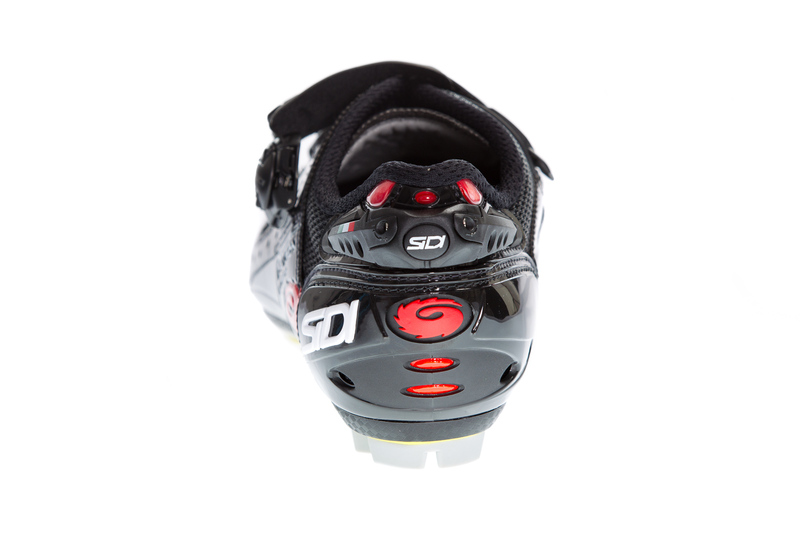 Getting the flap to open was a pain but would have been solved if I had the Sidi Darko with the Techno Push 3 system. I noticed this while preparing for a hard loose gravel climb with upwards of 30% in one section on the MTB. I also put the shoes to the street test while riding a fixed gear bike around the city. MTB shoes are ideal for things like this so I can walk into my favorite markets to eat and not have to worry about slipping because of the great grip on the shoes. 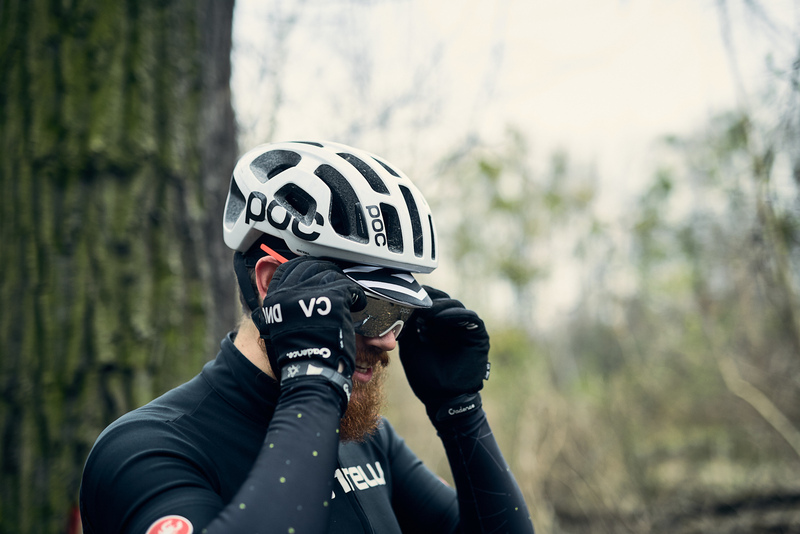 Since I have been back in Austria from California the shoes have been solid and put through more “winter” rides (Editors note: I don’t think I can call this past winter a real winter, to be honest). The shoes have not failed me once; though, with the techo threes not being very friendly with gloves and the toe box rubbing my toe knuckles until they are almost bleeding, the shoes are great. 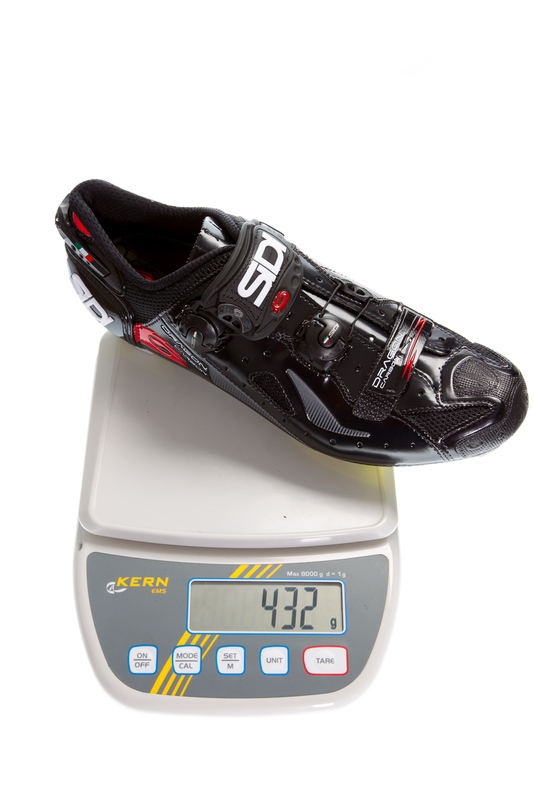 The toe box issue is something I think that is just unique to me as it is the same on my road shoes, which is why I have not gone into extreme length about it in the test. At least it gives me something to gripe about, so that all you readers know I am honest with my opinions about products. 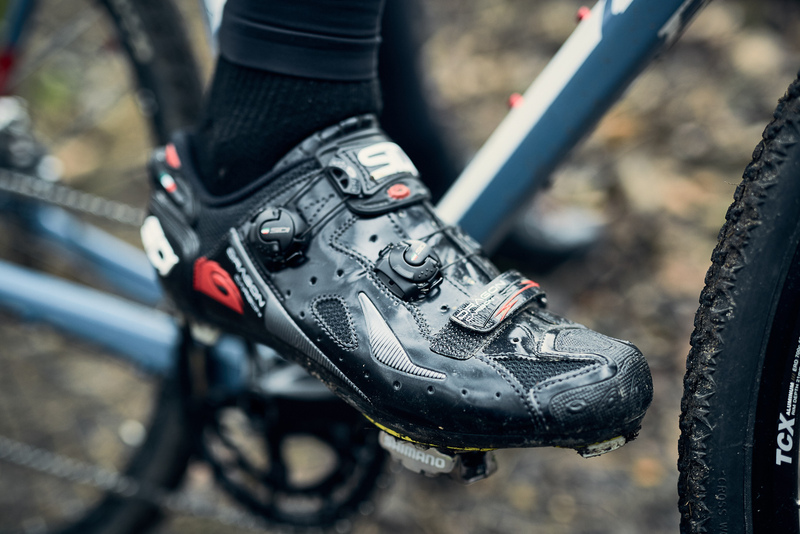 With such high quality parts and also easily replaceable soles these shoes will keep on going for seasons to come, which makes me excited to hopefully get a MTB this year and really take the shoes out on more adventures unknown.